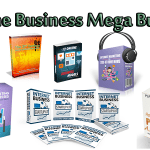 In this PLR Content Pack You’ll get 11 Top Quality Email Marketing PLR Articles and Images with Private Label Rights to help you dominate the Email Marketing market which is a highly profitable and in-demand niche. 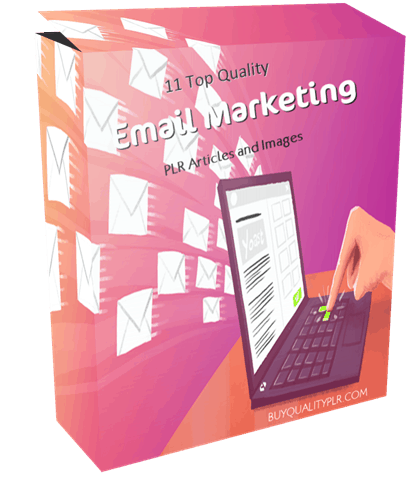 These Email Marketing PLR articles are available in Text file format and can be downloaded instantly after purchase. 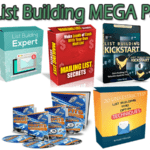 What Can You Do This Email Marketing PLR? Should You Use Single or Double (Confirmed) Opt-in? 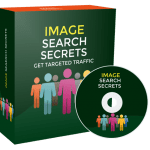 • This is by far the simplest for prospective subscribers; they provide their e-mail address once and then they’re done. 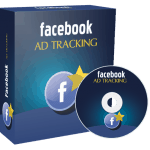 • You can begin sending your messages to new subscribers right away; there’s no need to wait for them to click a link in a confirmation e-mail. • This method does not confirm that a particular email address was actually submitted by the person who owns it. Sometimes people make mistakes or write in bad addresses and you definitely don’t want to email those addresses. 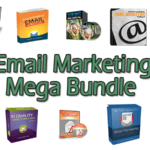 We will only be selling 50 copies on this Email Marketing PLR content pack, so don’t waste any time and grab your PLR license while it’s still available for sale.